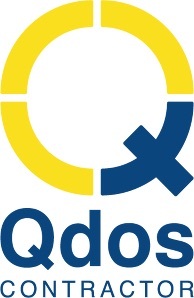 Qdos are one of the UK’s leading specialists on IR35, having successfully handled over 1,500 investigations since the legislation was introduced. They have over 70,000 contractor clients and provide a range of services from IR35 assessments to business insurances. They work closely with accounting firms to ensure their contractor clients are given the best possible advice to ensure adherence to the IR35 rules.